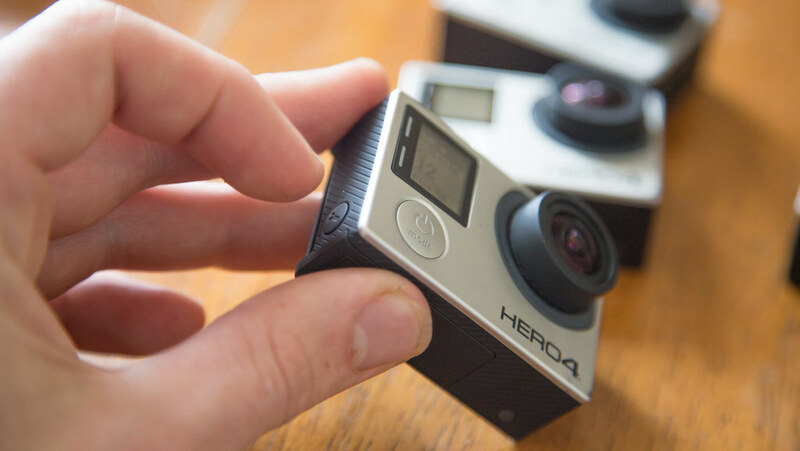 What GoPro settings should I use to film 360 degree videos? Well it all depends on you are going to film and luckily this article should help you figure out what works best. You will have to set each camera manually by hand so decide the default settings you want to shoot on before changing them. ATTENTION: Every camera must have all the same settings in white balance, frame rate, iso, low light, colour, sharpness and spot meter. You'll open up a world of pain if not. 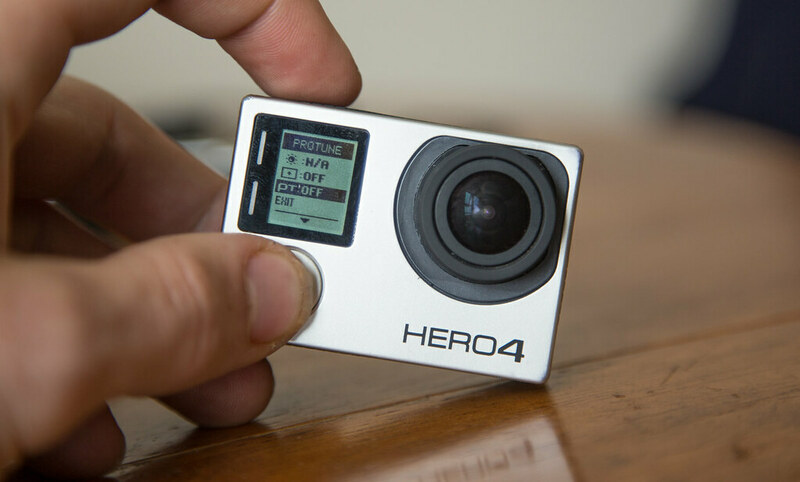 This handy Gopro video settings table for filming stitch proof 360 videos is everything you need. Thanks to Freedom360 for creating it. If you do not understand any of these terms resolution, fps, ISO or white balance please take some time to Google and research the terms. The main take away from the above table are the frame resolutions. It’s showing that currently the only three resolutions you can film to produce a 360 video are at 2.7k 4:3 W, 1440P Wide and	960P Wide. 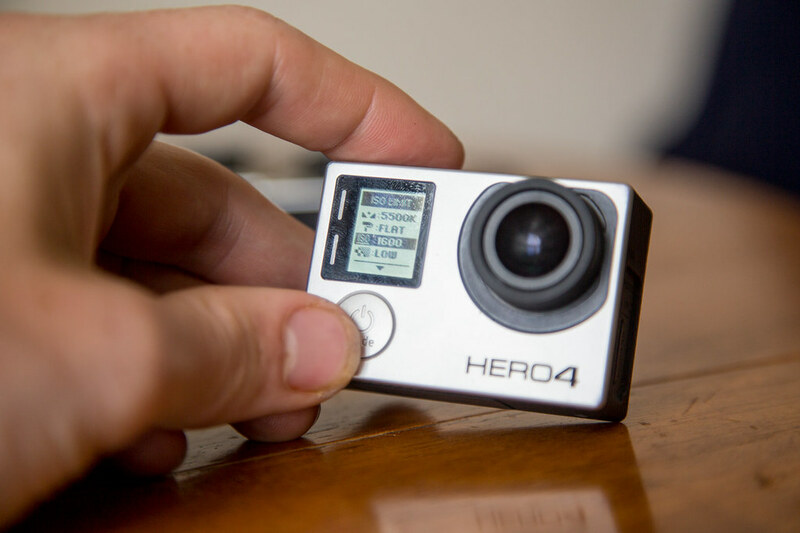 This is so that adequate video overlap occurs to be able to stitch the videos together. 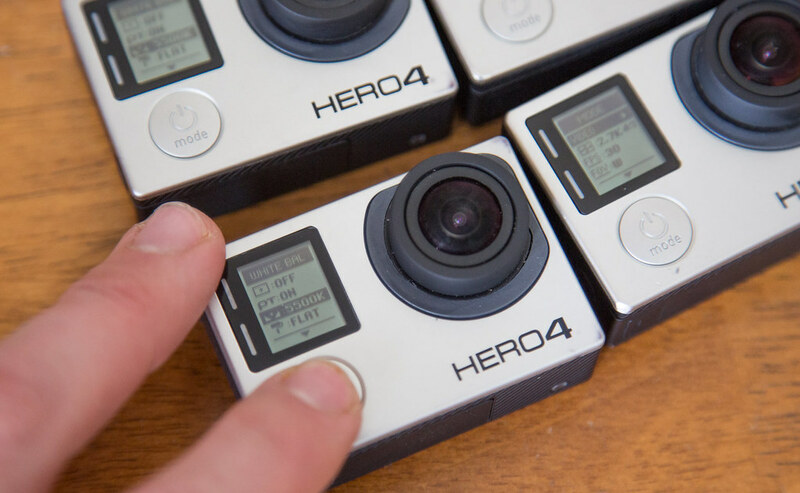 Before you can start filming you need to set each GoPro to record on the same settings. This will allow them to stitch better and have less color matching and balance to correct in post. Now the question is. What should I film at? If you want a high quality result and have a lot of hard drive space then film 2.7k 4:3 W.
If you want to film fast motion and think you’ll slow it down later then film 1400P @ 80fps. If you’re going to film indoors then adjust the white balance to suit the lighting. The majority of our films are shot on 2.7k 4:3, 400 ISO, 5500K White Balance and 1440P @ 80fps when we want slow motion. Now that you have choose your desired settings let’s start to set each camera. 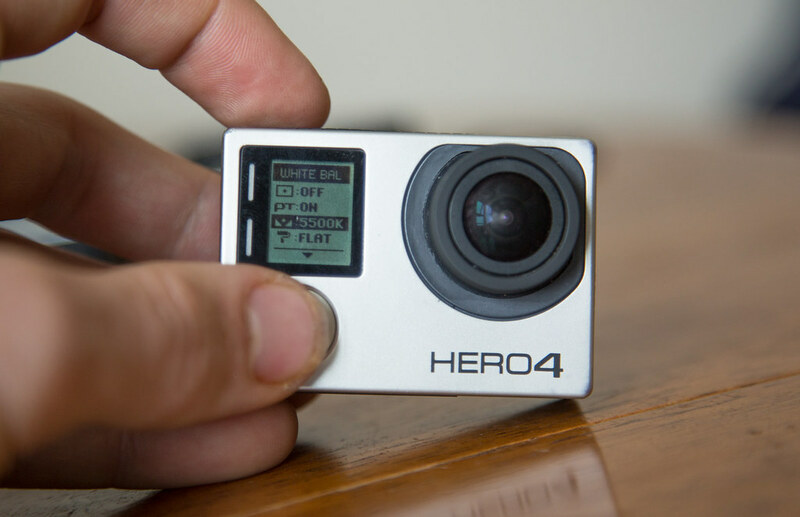 While on video mode press the settings button on the left side of the GoPro. This will bring up the video settings menu. Now the fun begins. You will then be clicking the top record button to toggle each setting on an off. Each front power button click drops the current selection down to the next setting in a loop fashion. Depending on which rig you are using, different settings must be used so that videos overlap between the seams. For this whole example we are using Freedom360 rigs. For our Freedom360 rig we set all our GoPros at 2.7k 4:3 W. It’s a higher quality result at the cost of larger file sizes. 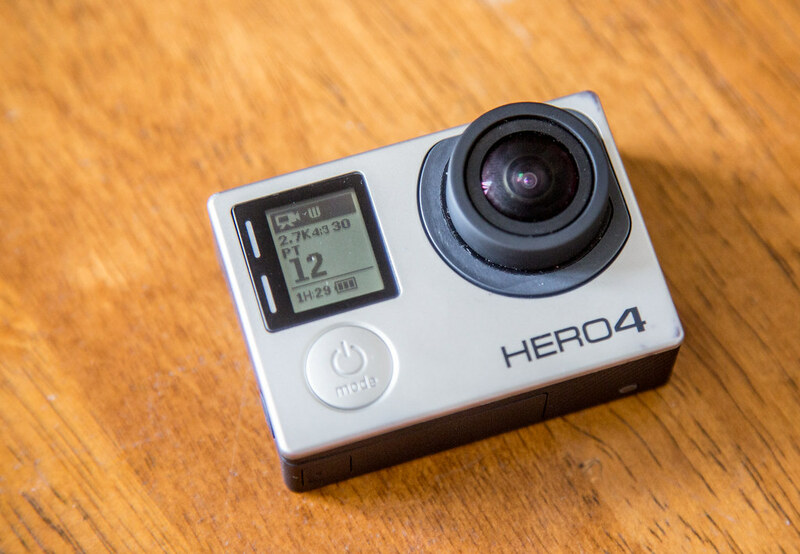 We film at 30fps with 2.7k 4:3 W or 80fps with 1440P There has been talk that viewing 360 video at higher frame rates helps your brain perception and reduces motion sickness. Of course Google to find out more details. 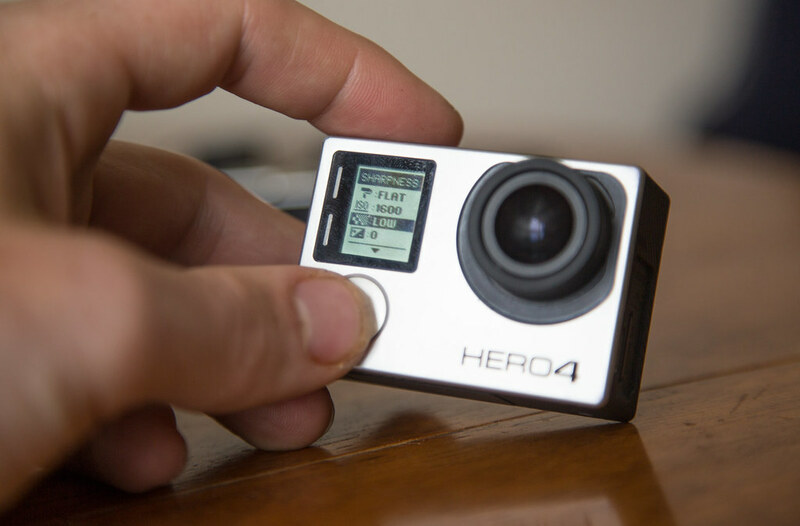 To keep the colour and stitching in post-production more streamline you need to set your gopro cameras to all record on the same white balance, iso and sharpness. The protune setting should always be kept on. Protune enables you to get much higher quality throughout your post-production workflow. Enabling much higher dynamic image range and overall image quality with more detail in highlights and shadows. Thus give you more flexibility for colour correction and colour grading in post-production. Turning on Protune in your camera causes the videos you take to look less sharp, and you’ll also notice that the colors look more washed out. Note: Protune has higher data rate capture (up to 60 megabits per second) and less compression, giving you more information to work with (and less compression artifacts). Use the low setting for less processing on the footage and more data to work with in post. 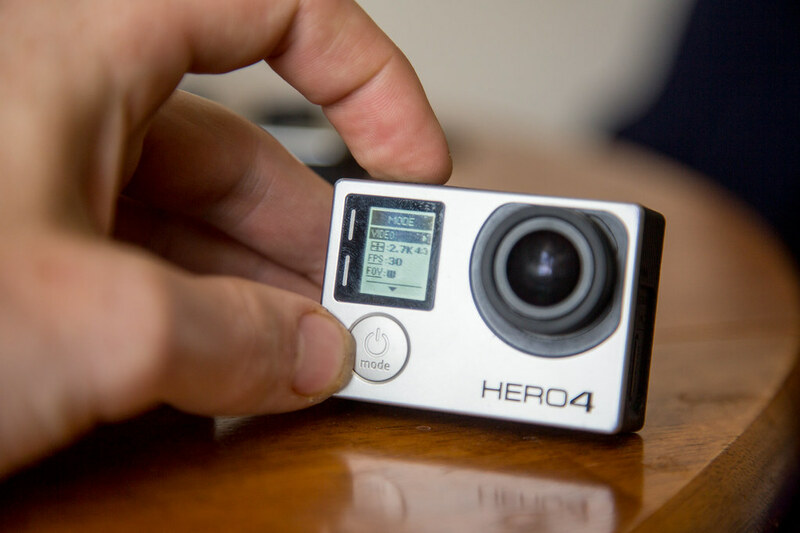 The videos will need to be sharpened during post-production for more clarity and detail. A great tool Skybox 360 Post FX will help with 360 video sharpness. This adjusts the camera’s sensitivity in low light conditions. We change between using 1600 and 400. At 400 your videos will be darker but have the least noise and gain. You will now see see the symbol PT in the display to indicate that Protune is ON. 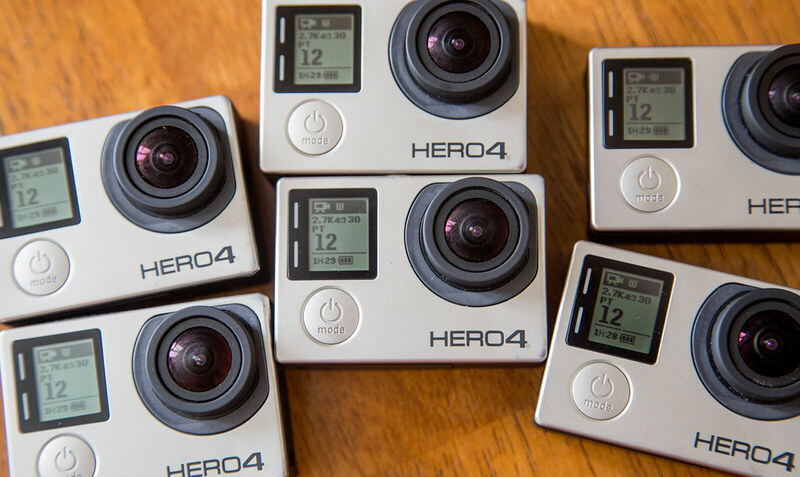 Congratulations you have now setup up all your GoPros and can begin filming 360 videos! Be sure to tweet us your videos to @360thrill as we’d love to see them. Film using the settings that fit your situation. Play around with the results in post and figure out what works for your current needs. By default our setup is 2.7k 4:3, 400 ISO, 5500K White Balance and 1440P @ 80fps when we want slow motion. Now you’re ready to take on the world.